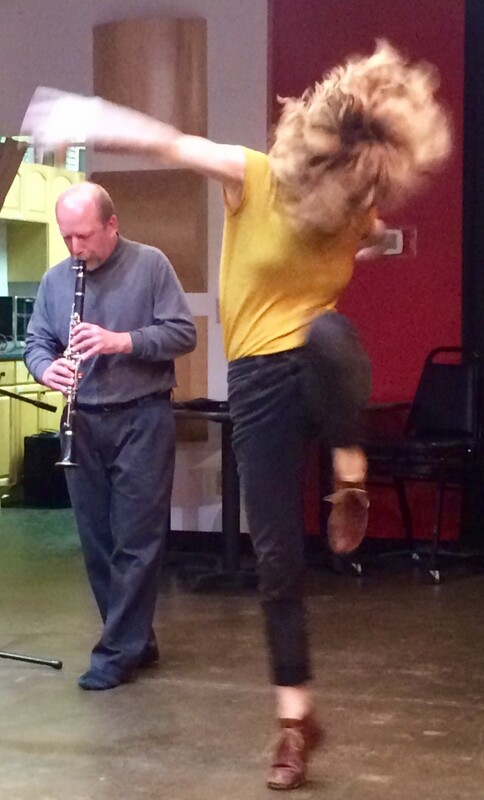 One of my favorite ways to express myself is through solo improvisation on the clarinet. I love the challenge of spontaneously creating a piece of music that is coherent and engaging, using only a single melodic line, as well as the freedom to respond authentically to my surroundings, and to follow the music wherever it leads. For me, it is both a deep exploration of myself, and a way to more fully inhabit the space I am in. I perform these improvisations in a variety of settings: traditional concert venues, unconventional spaces such as art galleries and public parks, and in collaboration with artists in other disciplines. Among the places I have performed are the Bryant-Lake Bowl, Studio Z, the Como Park Conservatory, the Saint Paul Public Library, the Walker Art Center, and the Cowles Center for Dance and the Performing Arts. Some of my more notable projects include a series of weekly pop-up performances in public spaces in the Twin Cities in the spring and summer of 2017, a year-long series of monthly pop-up performances in the galleries at the Minneapolis Institute of Art in 2013-2014, and long-term collaborative partnerships with poet Kathryn Kysar and dancer/choreographer Erika Hansen. 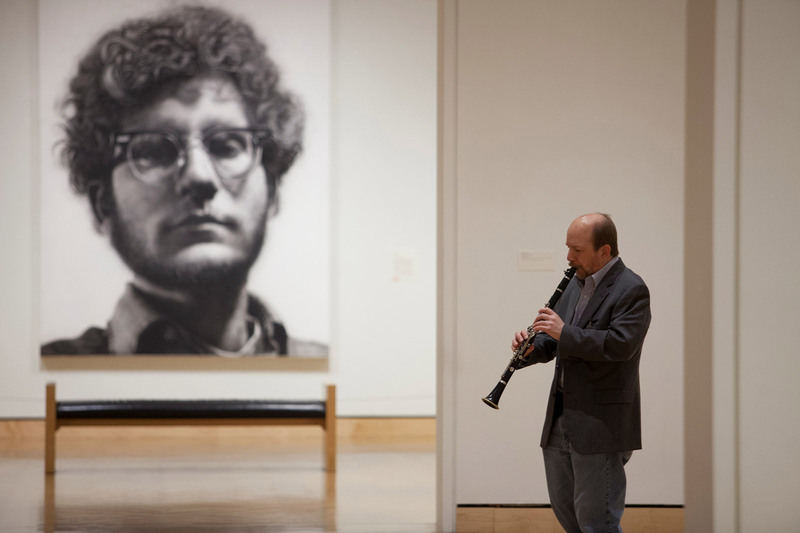 “In 2013, when I was Head of Interpretation & Participatory Experiences at the Minneapolis Institute of Art, Sean inquired about performing solo clarinet in the museum's galleries. I loved the idea of trying an informal pop-up performance. Sean and I collaborated to select galleries, and he thoughtfully created music for the setting. I also find it very satisfying to offer live music in unexpected places, as a way of livening up the community. My hope is to pull people out of themselves and get them more in touch with their surroundings, and give them a sense that the world is full of unexpected possibilities. “In 2009 and 2010, clarinetist Sean Egan appeared with several renowned Minnesota writers at Neighborhood Voices, a program at St. Paul’s Hamline Midway Library that paired literary artists with musicians. His improvised musical interludes set a wonderful tone for the events.